I have had a number of people ask me if plastic totes are more environmentally friendly than using cardboard boxes. The quick answer is no. Plastic totes are made from non-renewable, petroleum-based products. Plastic does not easily recycle back into the environment. Cardboard boxes on the other hand are made from a renewable resource--tree pulp. After the useful life of cardboard ends, it can be ripped up and composted in the garden. Some people have asked why GO BOX Storage doesn't sell plastic totes. We cannot find a wholesale supplier that could get them cheaper than the price that any big box retailer will sell them for. If you need cardboard boxes we can help. We even deliver them for FREE with your GOBOX. If you need plastic totes go to the Kamloops Walmart for the best price. Plastic totes do cost more than cardboard boxes but plastic totes do have some major benefits. Plastic totes are great for someone who moves a lot. They can be used between moves for storage, organizing or even as a piece of furniture. Totes are great if you have to store your possessions in damp conditions. They are mostly rodent and spill proof. I like using totes for camping, canoeing or road trips. The totes help organize my stuff and keep everything clean and dry. My all time favorite tote is the original Rubbermaid Roughneck Storage Box. This tote has straight sides which means less storage space is lost to air. Plastic totes are great for storage, but we shouldn't be under any misconception that plastic totes are environmentally friendly. They're not. 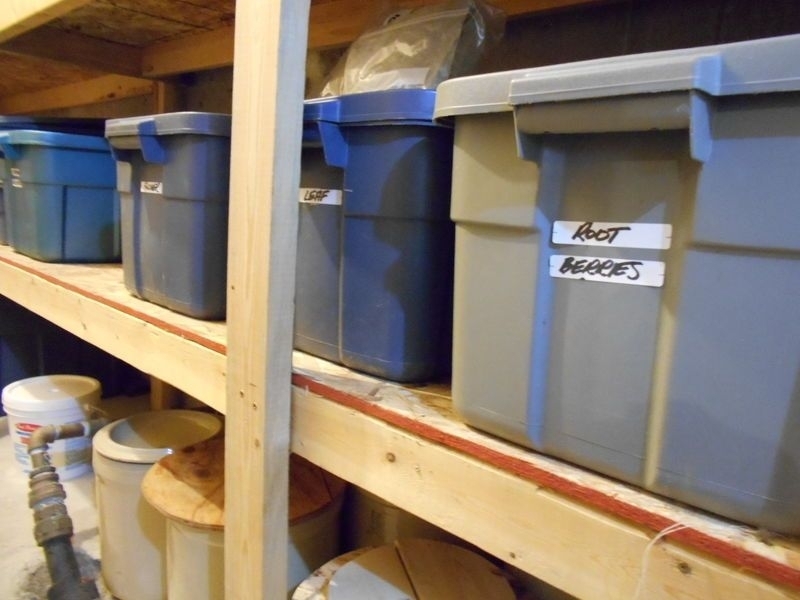 Aside from environmental concerns, the biggest disadvantage of totes is that they take up more space and store less. Cardboard boxes stack better and with careful packing there is no unused air space between boxes. As long as cardboard boxes do not get wet, you can expect to get six or more moves from a standard singled-walled box. Just remember rodents and dampness are a potential problem with cardboard boxes. After your cardboard boxes outlive their useful storage life, use the cardboard as pathways in your garden until they compost and return to the soil. Next growing season you could enjoy a tomato that came from that once helpful cardboard box. THAT will never happen from a plastic tote. SOS TIP: The Rubbermaid Roughneck Storage Box is my favorite plastic tote but there are many great plastic totes. If space is an issue, look for totes with straight sides. Get totes with solid lids, not folding lids. Folding lids can let water in from the top. I like solid lids because the tote can get wet without damaging the contents. My possessions survived a bad basement flood in these totes. 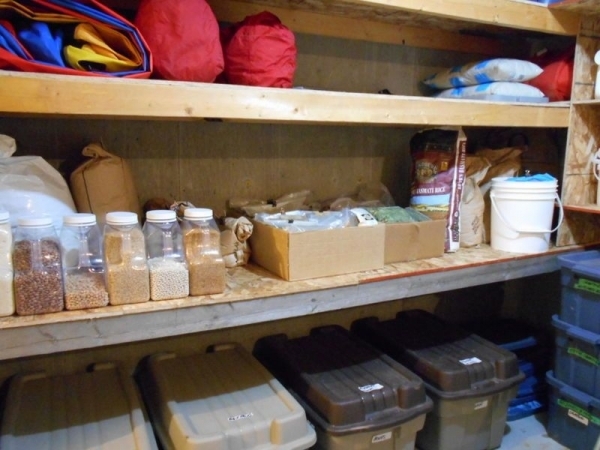 I also use plastic totes for car trips, camping, canoeing and long-term home storage.